On Demand - Voonami, Inc. Powerful. Flexible. Agile. Cloud Computing You Control. You are in control.  With Voonami Cloud On-Demand, you have the flexibility to add or remove RAM, CPU, and storage to your existing virtual servers or add additional virtual servers at anytime. Pay only for what you use without the commitment of long-term contracts. We understand that your company's resource requirements may fluctuate. That's why with Cloud On-Demand you only pay for the resources that you actually end up using— saving your business money. Voonami's Cloud On-Demand solution provides ultimate flexibility and freedom. With no long-term contracts, you have the ability to spin up or down your servers without the long-term commitment. Gain the flexibility you need to easily build and deploy your virtual environment to your company's exact specifications. Cloud On-Demand gives you the power to add/remove resources whenever you wish. Get the power, flexibility, and support your business needs with Voonami Cloud On-Demand. Voonami utilizes quality hardware in order to provide you with top-of-the-line performance for your virtual systems. We continually evaluate our platform to ensure an industry-leading experience for our customers. 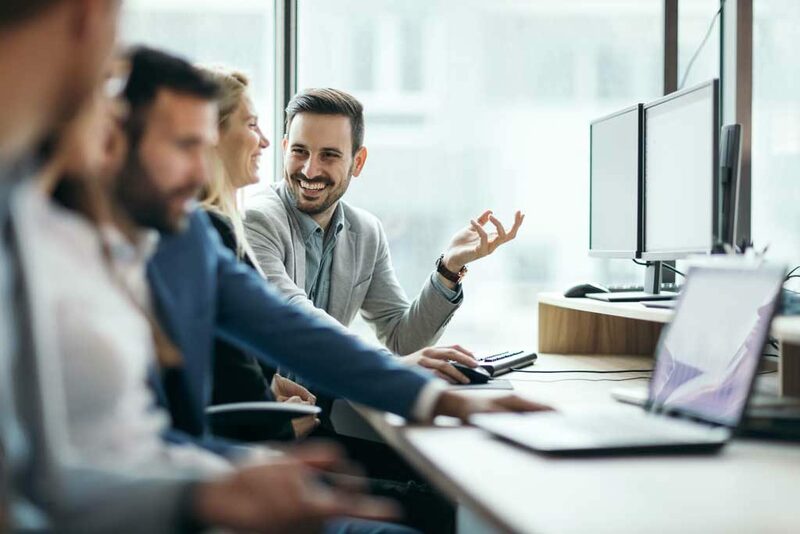 Gain total control over your cloud environment with full root access, giving you the power of customization and limitless configuration possibilities to match the unique needs of your business. Configure your virtual environment exactly the way you need it with Voonami's robust web portal. Easily add/remove resources, deploy complex server catalogs, and manage your network settings— all in one place. Voonami's professional and knowledgeable staff is on-site and available to help you 24/7/365 via phone, email, or live chat. We're devoted to the protection and performance of your critical business systems. Voonami is committed to the care and maintenance of our hardware that hosts your virtual environment. We manage and monitor its performance 24/7/365 to ensure your business systems are operating optimally. We provide our multi-carrier, blended bandwidth to all of our Cloud On-Demand customers, giving you the redundancy needed to always have the Internet connection your business depends on. How do I know if Cloud On-Demand is right for my business? If you are unsure about if Cloud On-Demand will be the right fit for your business, allow us to help. Our team of experts can suggest solutions based on your specific technical needs. How am I billed for Cloud On-Demand? With Voonami’s Cloud On-Demand solution, your usage is metered by the hour and you are only billed for the resources that you actually use. Can I add/remove resources to my virtual systems? Yes! You have the ability to add and remove resources to your virtual infrastructure at anytime using Voonami’s powerful web portal. This is also where you can configure a host of many other settings for your environment.